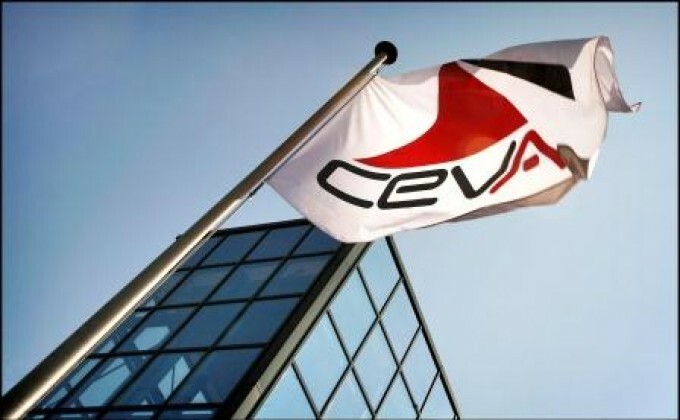 CEVA Logistics has rejected an unsolicited takeover bid by Danish rival DSV worth around $2.5bn. DSV confirmed today it had made an offer of CHF27.75 per CEVA share, which is listed on the Swiss stock exchange with a share issue of some 55m. The offer would value its equity at just over $1.5bn – a figure that goes up to $2.5bn once CEA’s net debt of around $1bn is included. CEVA was IPO’d at CHF27.5 a share in May. The offer represented a 50% premium on yesterday’s share price of CHF18.42. However, today its price rose to CHF25 on the news. Its major shareholder, French shipping line CMA CGM – which supported the rebuttal – said it intends to increase its stake in CEVA. 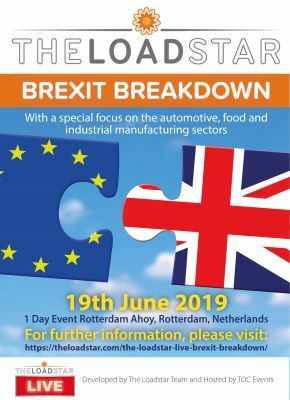 It was referring to four-point plan it said it had developed with the CEVA board over the past few weeks, which mainly focused on leveraging the volumes and business line synergies between carrier and 3PL, as well as providing management experience to CEVA’s ongoing business turnaround. However, more importantly, CEVA is set to dispense with the 24.99% shareholding limit placed on CMA CGM at the time of the CEVA IPO, due to run until 5 November this year. CEVA said today said the French carrier could increase its stake to 33% “with immediate effect”, with the condition that it would not launch a full takeover offer for at least six months. Meanwhile, DSV has indicated it would be unlikely to make a follow-up offer. However it still believes it would have been a good deal for both players: “DSV has long respected and followed CEVA’s business and believes combining the two companies would deliver significant value to all stakeholders (including shareholders, employees, customers and suppliers). 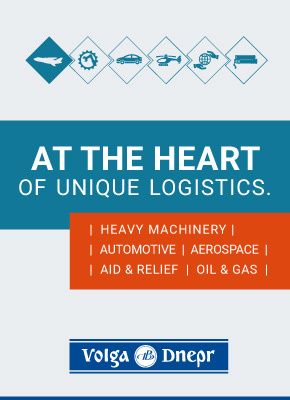 And acquiring CEVA would have hugely bolstered DSV’s contract logistics operations, as well as given it a valuable avenue to deploy capital. In a separate, but related step, DSV also announced today it had completed its recent share buyback programme, which saw it acquire 2m of its own shares for Dkr1.2bn. Its share price has risen 3.8% since the end of the second quarter, which means that DSV has spent about $60m in buybacks for each percentage point appreciation in its stock. The news of DSV’s approach to CEVA ought not to have surprised LinkedIn followers of our financial columnist, Alessandro Pasetti, who 24 hours ago commented that since the beginning of this week the view that DSV might be looking at certain assets of CEVA had gained traction, and suggested “anything could happen”. As it turned out, DSV went for the whole of CEVA, showing rather opportunistic behaviour, given that CEVA had lost 33% since IPO before DSV’s interest emerged today.